Note: Your Quotation Request will be directed to Ocean Optics. 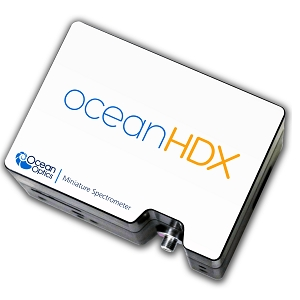 The Ocean HDX from Ocean Optics is a miniature spectrometer with a spectral range from 200 to 1100 nm. It has High Definition Optics for high throughput, low stray light and great thermal stability. 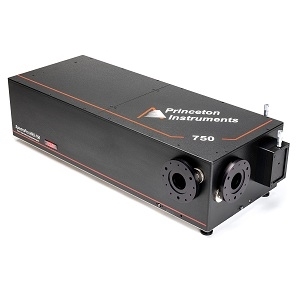 This back-thinned CCD detector spectrometer has an optical resolution of 0.61 - 0.72 nm FWHM and an integration time of 6 ms to 10 seconds. 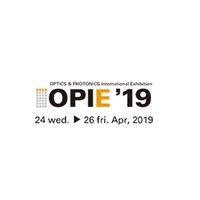 It is available in a compact package that measures 88.9 x 63.5 x 52.4 mm and is ideal for integrated, industrial and research applications. This spectrometer includes powerful onboard processing and communications including Gigabit Ethernet, SPI and Wi-Fi.